I'm using the Boardgamegeek ratings here. If you're not sure about which game is the highest-rated that you've never played, go here and check out the list. For me (Firestone) it's Through the Ages--the #2-ranked game on the Geek. It seems like it would be exactly the sort of game I'd love. It's thinky, and Euro-y, and has tough decisions, and multiple paths to victory. It's been played plenty of times in my game group, and a number of my friends ADORE this game and give it a perfect 10 rating. So why haven't I tried to play it? Mostly, it's length. Once a month, or so, my game group gets together for a full day of gaming awesomeness. It's where we often break out the longer games that can't get played on our regular game nights. On one such day a group of people (including me) started up a 6-player game of Twilight Imperium 3 (with the first expansion), while another group started a game of Through the Ages. Through the Ages took longer than a full game of TI:3. And not just a bit longer, but HOURS longer. On another day, a game took 7 hours. Now, everyone will admit that it was because it was a 4-player game and YOU DO NOT PLAY WITH 4 PEOPLE. I don't really care what the reason is, but a game had better be amazing for me to want to play it for 7 hours. And a good friend, whose opinions on games is nearly identical to my own, said it's just not that good. Would I ever play it? Sure, I suppose. But only with 2 or 3 players. And given what I've read about it, I would want to play with other people who hadn't played before, because knowing what cards are coming out is a HUGE advantage. But am I going to suggest it? Nope. Will I try to find something else to play if it's suggested? Yep. 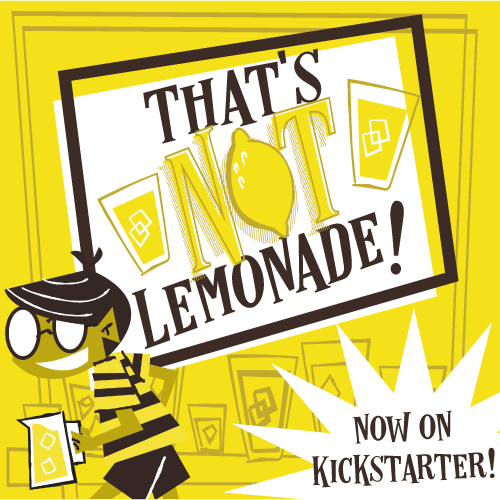 If you want to get in on the game, there's a Kickstarter going on right now for the 3rd edition. So how about you? Let us know the highest-rated game you haven't played--and why. And don't forget to sign up below for your chance to win cool free games! Have a great weekend!